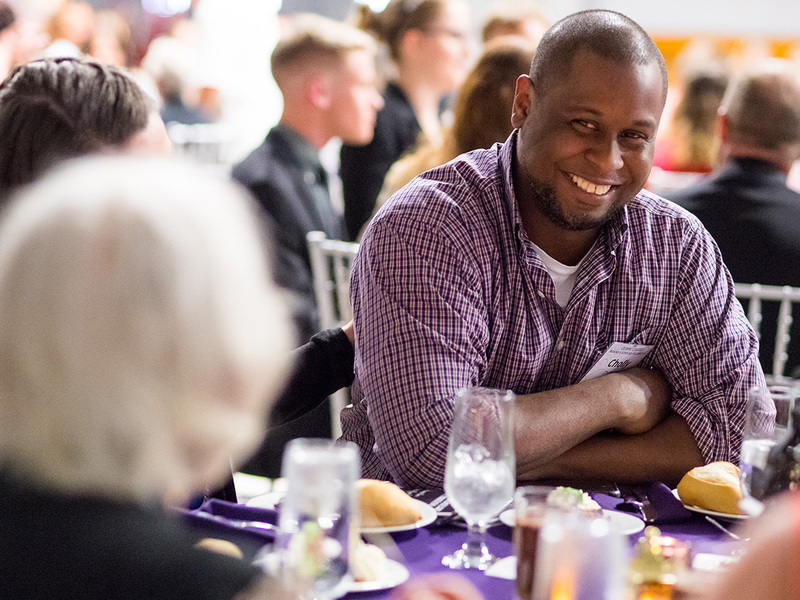 Thanks to our generous donors and community partners, there are hundreds of scholarships available through the Olympic College Foundation each year. That means there are hundreds of ways to achieve your dreams. Take a look at the possibilities listed below, then click here to get started. George and his wife Lynne established this scholarship because they believe in the power of an education, and they wanted to help Olympic College students achieve their dreams. It provides funds to students that maintain high academic standards and have a demonstrable commitment to community service. This scholarship is awarded to a promising student enrolled in the Olympic College Culinary Arts program. This scholarship is awarded to an Olympic College student demonstrating musical talent who is planning to major in vocal or instrumental music. The scholarship was established to support full time students majoring in music, particularly those studying violin. These scholarships are intended to reward and recognize Olympic College students who demonstrate a commitment to academic achievement. 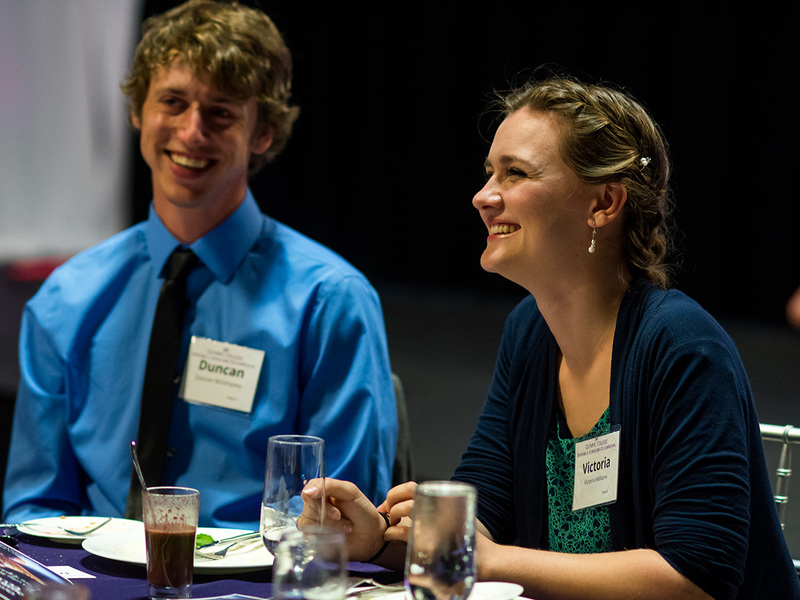 William and Sophia Bremer scholarships are intended to reward and recognize Olympic College students who demonstrate commitment to academic achievement, extra-curricular activities and community involvement. This scholarship is intended for a first or second year student at Olympic College seeking a degree in Science, Technology, Engineering and Math with an emphasis in Mathematics. Ken Brown was a Math professor who taught at Olympic College. This scholarship was made possible by a memorial fund established in honor of Professor Brown. This scholarship is intended for a first or second year student at Olympic College taking coursework consistent with that needed to successfully transfer to a four-year college or university leading to a Bachelor’s degree in Business. This scholarship was established to support students focusing in environmentally related subjects, including forestry and biology. This scholarship was established in memory of Scott Jacob Carlson for students with a passion for dreaming about their future and what can be accomplished by achieving your dreams. This scholarship was established to assist students majoring in business, economic, land management, environmental studies finance, engineering, computer science, computer technology, human resources, energy or related disciplines that align with MDU Resources Group’s core business focus. This scholarship was established to support students studying science and demonstrating academic excellence. This scholarship will be awarded to nursing student enrolled full-time, twelve credits or more, at Olympic College. When students run out of financial aid a few credits short of graduation, they often have to drop out of school. 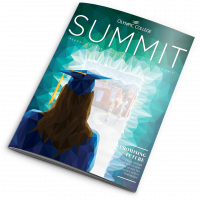 The Olympic College Foundation Board of Directors created this scholarship to help students with financial need who are 15 credits or fewer away from graduating. 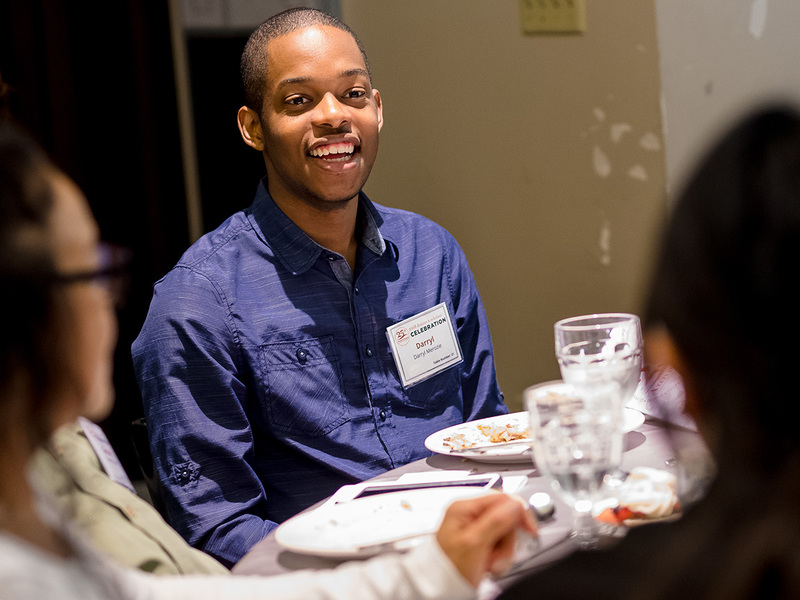 These scholarships, established by a former Olympic College Foundation Board member, are awarded to a first year or returning full-time student who has a passion for learning. This scholarship was established by a lifelong friend of former OC faculty Edith Gideon to provide support for students with financial need pursuing physics, mathematics, chemistry, nursing, biology, or engineering. These scholarships provide assistance to Olympic College students who demonstrate a commitment to academic achievement, extra-curricular activities and community involvement. These scholarships provide assistance to Olympic College students who have been accepted or are a member of an Olympic College athletic team. 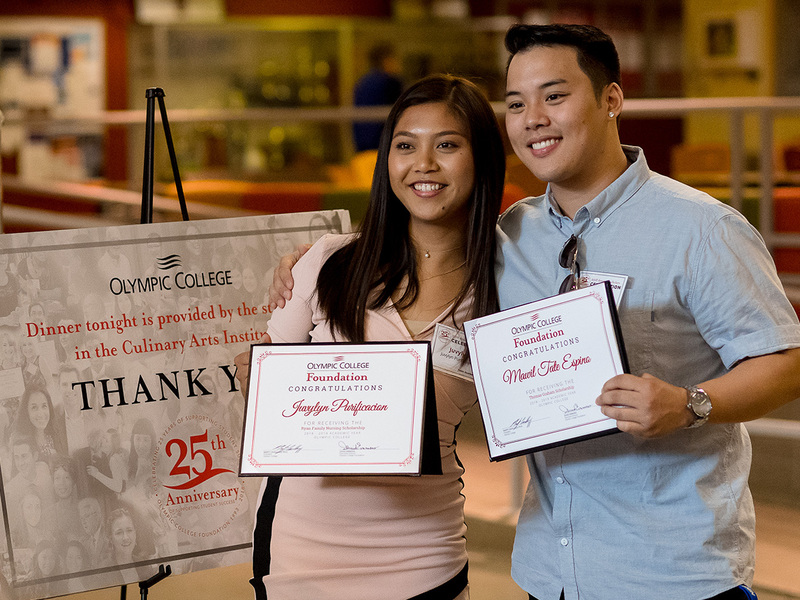 These scholarships provide assistance to Olympic College students who demonstrate a commitment to academic achievement, extra-curricular activities and community involvement while in a Professional or Technical program at Olympic College. This scholarship is awarded to a Shelton High School graduating senior who will attend Olympic College full-time. These scholarships provide financial support to Olympic College 2nd-year (or continuing) students who are pursuing credits to transfer to a four-year institution, with preference given to a student intending to teach or work in an environmental field. These scholarships are awarded to a first or returning full-time student with primary consideration to those planning to pursue a career in a professional or technical certificate program at Olympic College. This scholarship provides tuition support to a returning adult student entering college after a substantial break in formal education due to changed life circumstances – i.e. unemployment, displaced homemaker or other circumstances requiring re-training. This scholarship was established by an Olympic College alumna to honor her favorite Olympic College Professor. It is awarded to students pursuing a course of study in the humanities, social sciences, or fine arts. 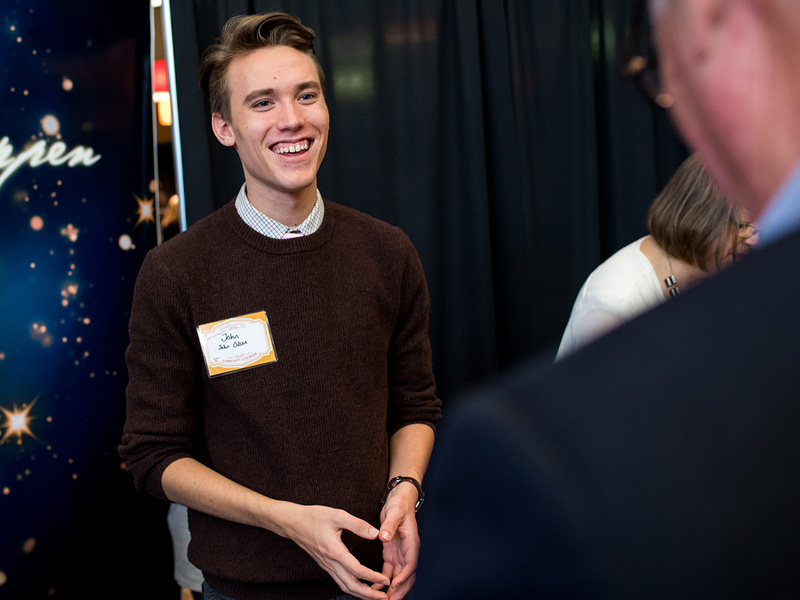 These merit based scholarships, established by a former Olympic College Foundation Board member, award support for students pursuing four-year degrees in Math, Science, or Engineering. The family of Greta Jose established this scholarship in order to assist a female student planning to study elementary or early childhood education at a four-year school. This scholarship was established to honor James and Clara Kenyon, to provide support to Olympic College students who are interested in teaching mathematics. Provide annual tuition scholarship to students enrolled full time at Olympic College with an interest in going into the field of education and teaching. 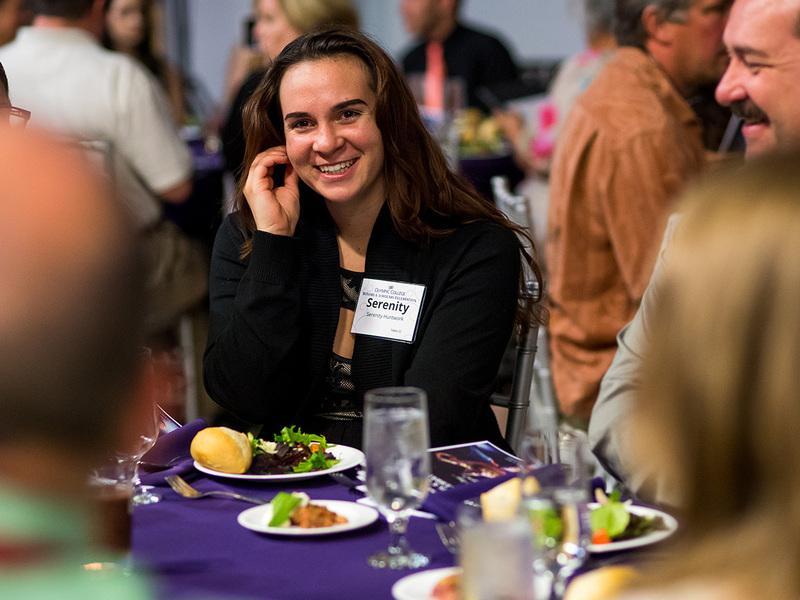 This scholarship was established to provide support to Olympic College students who are residents of Kitsap County and who have demonstrated a financial need to further their educational goals. 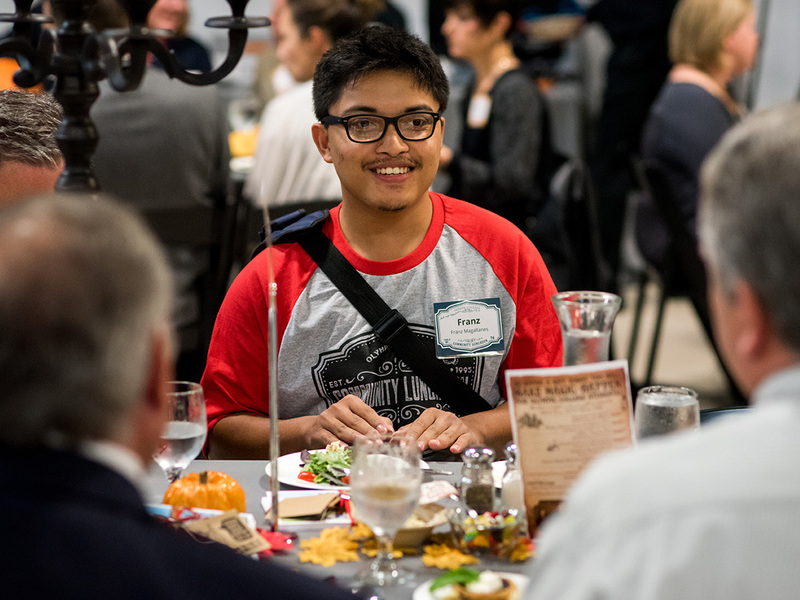 Awarded at the Annual Fall Community Luncheon, this scholarship was established by Kitsap Bank, this scholarship is for an Olympic College student demonstrating outstanding leadership, both in the classroom and through active community service and involvement. Students must have an interest in studying business at a four-year institution. This scholarship provides support to an Olympic College journalism student who is planning to transfer to a four-year college or university. This scholarship was established to assist women who are pursuing a degree in education and planning to transfer to a four year institution. These scholarships are awarded to first and second year students enrolled full time at Olympic College and provide support to students in all disciplines. 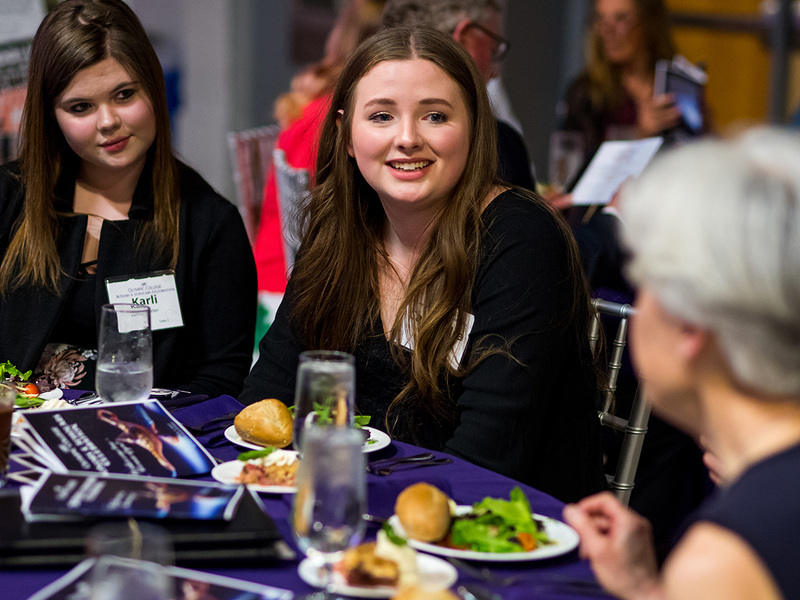 These scholarships provide support in empowering young women to achieve their personal and educational goals, while providing a forum in which to express their opinions, talent and intelligence. This scholarship was established to honor Bernice Mitchell and to support promising students, particularly those who may be the first in their families to pursue post-secondary education or student transitioning from ABE/ESL. Awarded to a female student studying business with preference given to students who attended the North Kitsap School District. 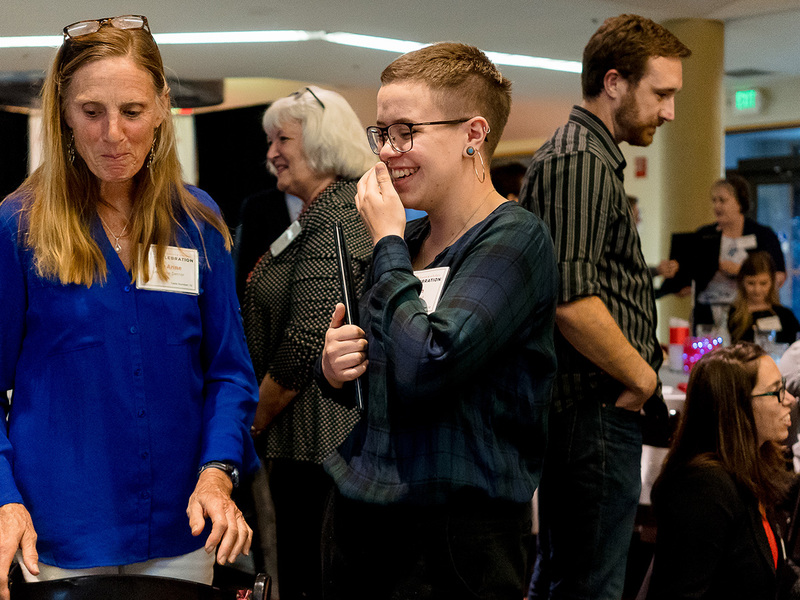 These scholarships provide support to second-year female students at Olympic College planning to go on to a four-year college for the purpose of obtaining a bachelor degree. The PEO Sisterhood is a woman’s organization that provides scholarships and promotes educational opportunities for women. This scholarship provides support to Olympic College students who are Mason County residents with a preference for Grange or 4-H affiliation. This scholarship is awarded to Olympic College students who intends to earn a baccalaureate degree. This scholarship is available to High School seniors in the Central Kitsap School District who have maintained a cumulative GPA of 3.0 or greater and a demonstrated commitment to community service. These scholarships were created to support students who demonstrate commitment to completing their education and using their education to improve their lives and their communities. This scholarship was created to financially assist former students of South Kitsap High School. This scholarship is awarded to an Olympic College student who intends to use their education to improve the lives of children, or who has overcome a disability to pursue his or her education. The Ryan Family Nursing Scholarship rewards and recognizes students who demonstrate a commitment to academic achievement, extra-curricular activities and community involvement. This scholarship will be awarded to a first or second-year student attending Olympic College Shelton. This scholarship for an Olympic College student demonstrating outstanding leadership, studying business and who is planning to attend a four-year college or university. This scholarship was established to provide support to Olympic College students who are interested in teaching mathematics and science. This award will provide annual tuition support to students enrolled full time at Olympic College from Kitsap or Mason County and will provide support to students in all disciplines. These scholarships are available to students pursuing any course of study who demonstrate they are “in transition” in their lives. Based on academic merit and ability to clearly articulate personal and professional goals, this scholarship provides tuition to students attending Olympic College intending to transfer to a four-year university majoring in one of the following fields – Science, Engineering, or Math. These scholarships are intended to provide opportunities to the most promising students studying in the professional technical fields who demonstrate the potential to successfully learn and then productively apply their chosen subject matter in their lives for the benefit of themselves, their family and their community. This scholarship, established by a former OC Foundation Board member, is awarded to students pursuing a bachelor’s degree in engineering. This scholarship was established by William and Sandra Walgren to support students intending to transfer to a four-year college or university and planning to major in a Chemistry-related discipline such as Pharmacy, Chemistry, or Chemical Engineering. Provide annual tuition scholarships to students enrolled full time at Olympic College with an interest in the field of performing arts. These scholarships are awarded to a Kitsap County high school graduate who plans on pursuing an academic program at Olympic College with the intent of earning a bachelor’s degree. This scholarship is awarded to a female student who is actively involved in extra-curricular activities that encourage physical fitness. HAVE YOU APPLIED TO OLYMPIC COLLEGE? Award Spring is your one-stop shop for applying for an OC Foundation scholarship. If you have a student ID number you are ready to get started! For more ways on how to help pay for college visit Olympic College’s financial aid and Students In Need Group (SING) pages.